As you search for your next vehicle, you may dream of a perfect vehicle that combines excellent driving dynamics, futuristic technology, and superb fuel efficiency. Well, with the introduction of the all-new 2016 Honda Civic sedan, this dream might as well be reality. In Honda’s latest video ad featuring the redesigned Honda Civic, we catch a glimpse of the vision behind the 2016 Honda Civic. Titled “The Dreamer,” the ad starts off with a Honda engineer designing the foundation for the 2016 Honda Civic, and in surrealist fashion, a vehicle emerges from the back of his head. The Civic then travels through a virtual world, which represent all of the places you can imagine yourself visiting in your new Honda Civic. 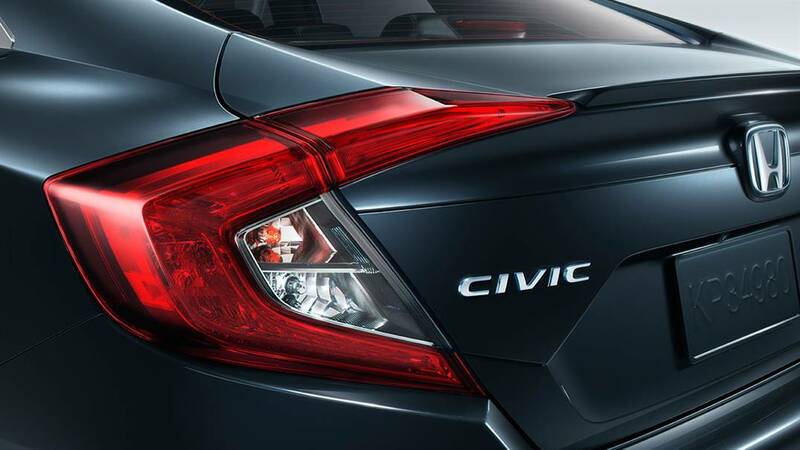 With improved performance and efficiency, the new Civic is bigger and better than ever before. If you never thought you’d considered the Honda Civic as your next vehicle, the 2016 Civic might just be the change you need. Powering the 2016 Honda Civic are two new engine options. The standard engine is a 2.0L 4-cylinder engine that’s good for 158 horsepower and 138 lb-ft of torque through either a CVT automatic transmission or 6-speed manual transmission. This peppy, naturally-aspirated engine is perfect for cruising around town but for an extra boost of power, a new 1.5L turbocharged 4-cylinder engine is available that pumps out a whopping 174 horsepower and 162 lb-ft of torque through the CVT automatic. This is the first generation of the Honda Civic where a turbocharger comes standard from the factory. Both engines will provide exceptional fuel economy that exceeds even the previous generation’s MPG figures. With upgraded performance and efficiency under the hood, the 2016 Honda Civic was also redesigned from the ground up. 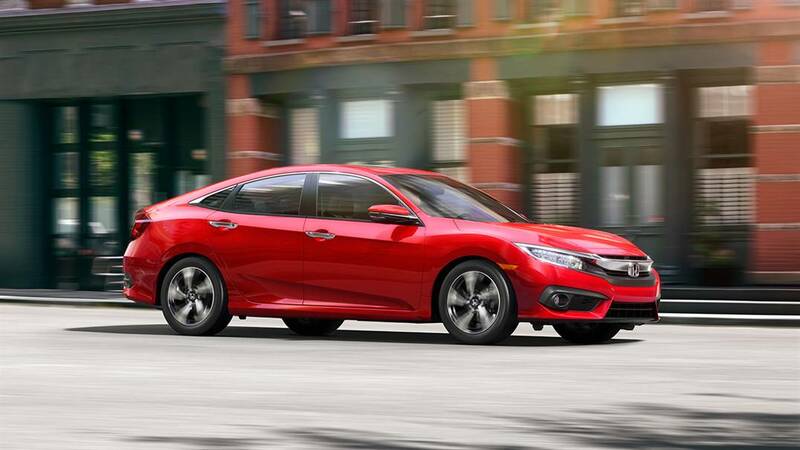 New sheet metal, headlight and taillight designs, and an overall larger size make the new Honda Civic more stylish and practical than the outgoing model. Inside, a modern dashboard puts buttons right where you need, while the supportive seats put you right at home behind the wheel. Good looks and improved efficiency won’t slow this Civic down. The already popular Honda Civic just got a lot more popular. To see the 2016 Honda Civic for yourself, visit usat Airport Marina Honda today! Come see our new vehicle inventory, or contact our Los Angeles dealership to schedule a test drive now! Airport Marina Honda	33.9761223, -118.3834597.